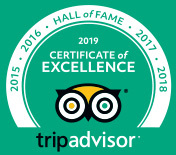 Welcome to Australian Sunset Safaris, the Proud Winners of the Trip Advisor Certificate of Excellence Hall Of Fame for 2018. 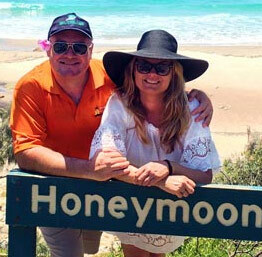 Australian Sunset Safaris has a great passion to share the most amazing “MUST SEE" places Queensland has to offer. 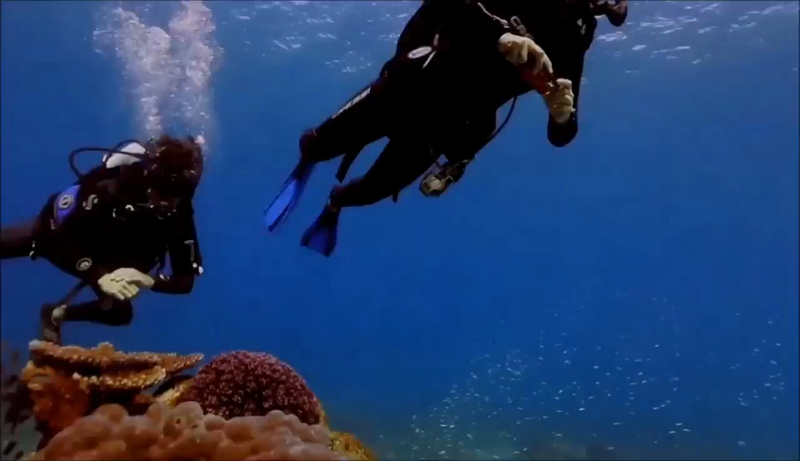 This is why we got into the business of providing incredible adventure tours to Moreton Island, Fraser Island and The Great Barrier Reef. 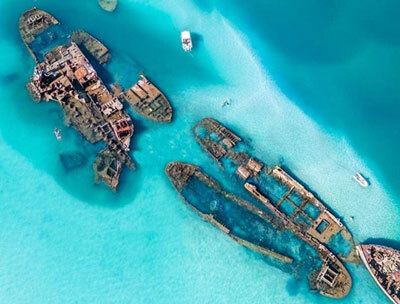 For us, our Tropical Island tours are not work, they are an opportunity to explore the greatest places on earth - and we want to share it with YOU. 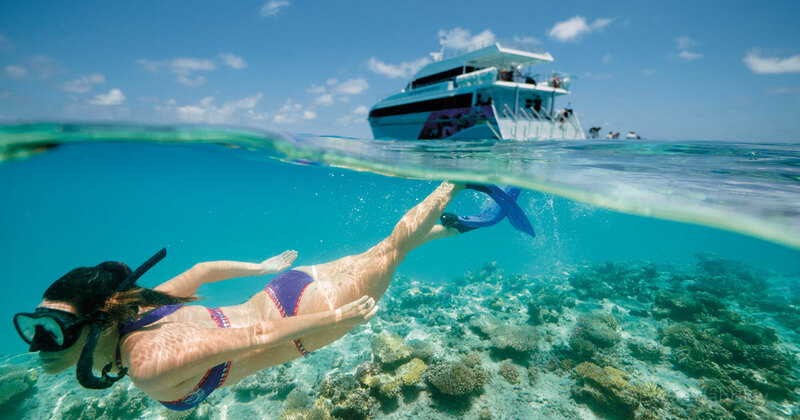 Often visited by travellers from across the world, Moreton Island, Fraser Island and The Great Barrier Reef are three of the world's most popular destinations for an adventure holiday package tour you will never forget. Sunset Safaris has put together some of the very best package tours so that visitors have the opportunity to experience these natural wonders for themselves. 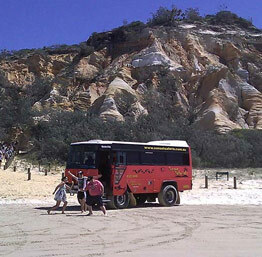 Moreton Island is a unique paradise of golden beaches, rolling surf and beautiful fresh water lakes.The Cape Moreton Scenic Day Tour is suited to adventurers of all ages who want to explore and discover the beauty of Moreton Island headlands, lakes and hidden beaches. 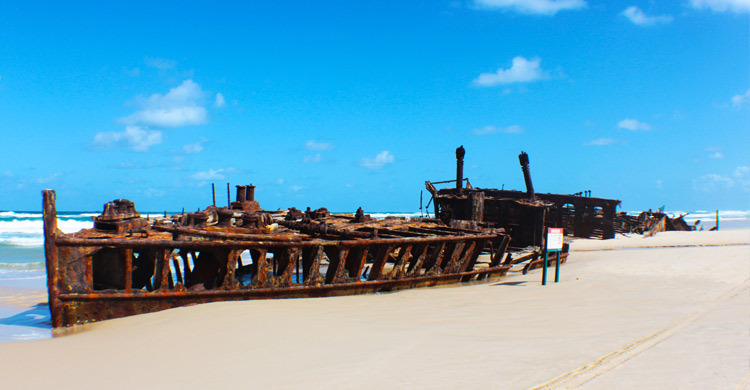 Our 3-Day Moreton Island and Fraser Island Tours are designed for everyone, including backpackers, singles and couples.Fraser Island and Moreton Island are the worlds’ largest Sand Island and is a 'Must Visit Place' in the Queensland. 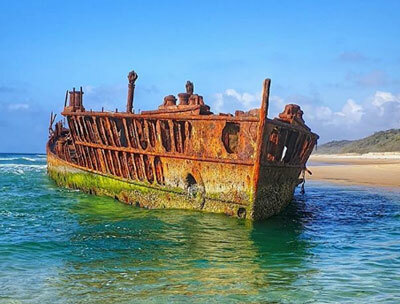 Join our 3-Day Moreton Island and Fraser Island Scenic Eco Tour and we’ll take you to some of the beautiful places on Queensland’s Sand Islands. 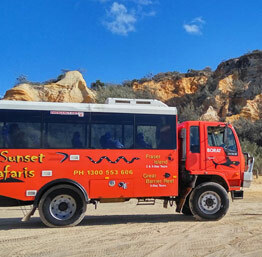 Cruise across the beach and bushlands on Sunset Safaris 4WD buses. This tour is perfect foe low fitness travellers. 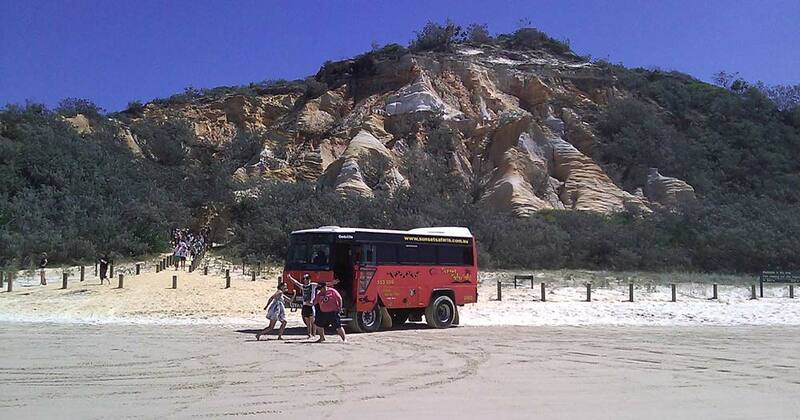 Our 4-Day Moreton Island and Fraser Island Tours are designed for everyone, including backpackers, singles and couples.Fraser Island and Moreton Island are the world's largest Sand Island and is a 'Must Visit Place' in the Queensland. 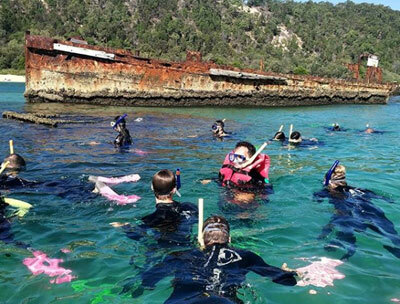 Our 4-Day Moreton Island and Great Barrier Reef Tours are designed for the Thalassophile, someone who can’t get enough of the sea and ocean. 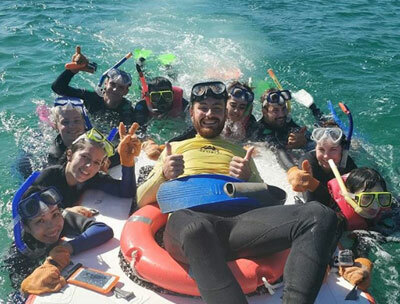 This tour includes all your activities ranging from snorkelling around corals and marine animals in the reef and around shipwrecks. 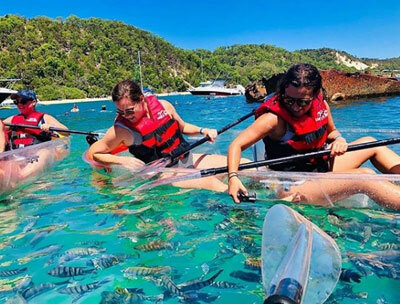 Our 4-Day Moreton Scenic Island and Great Barrier Reef Tours are designed for travellers who love the tropical Island life of sun soaked beaches, to the beauty of the nature and wildlife. 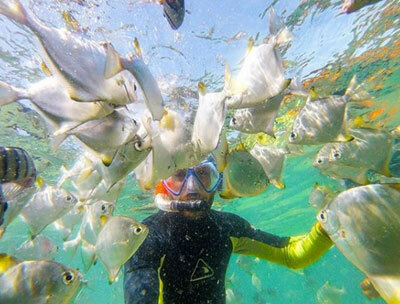 Our 5-Day Moreton Island and Great Barrier Reef Tours are designed for travellers who love the sun, surf and sea. 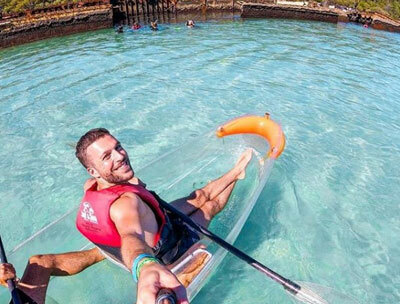 This amazing 5 days is packed with activities and you will never be bored! 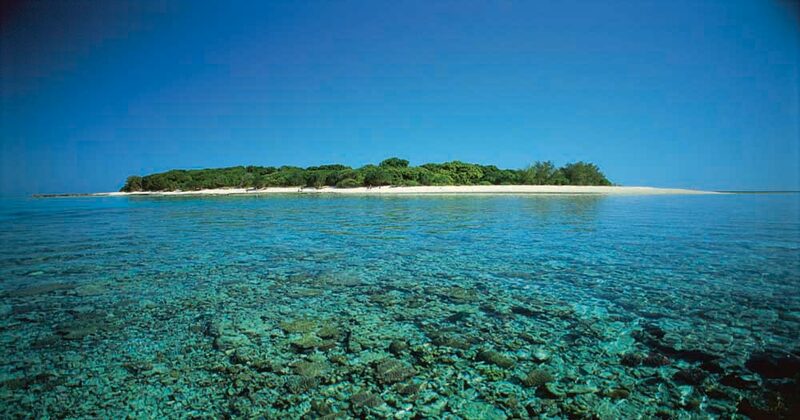 Our exclusive packages offer a wonderful holiday package of Wildlife, Nature & the Great Beach Drive! 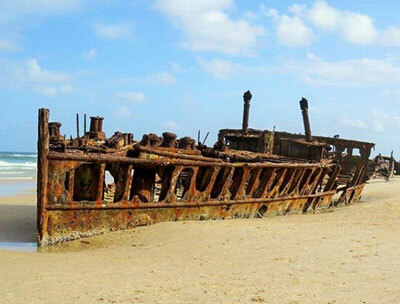 Explore World heritage listed places Fraser Island and the Great Barrier Reef together with the amazing Moreton Island in Brisbane Backyard! 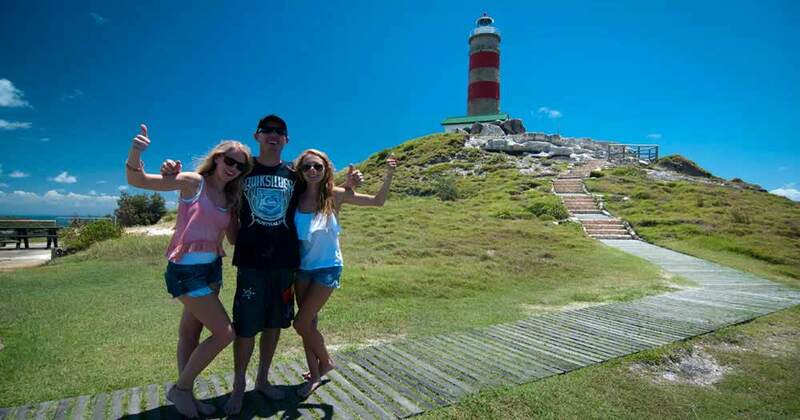 This package includes the Moreton Island 1 Day Get Wrecked Tour. TOTALLY UNAFFECTED by the recent weather events in Queensland. customers can expect all our destination to be in pristine condition.